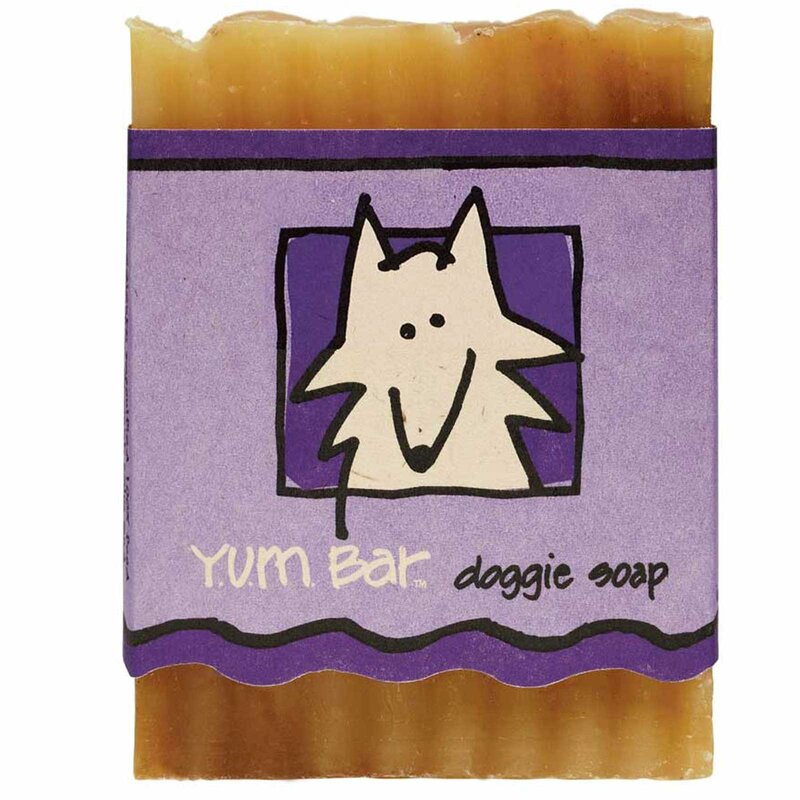 The top god in all-natural, handmade soaps, Good for pooch's mood, good for warding off fleas, good for moisturizing his coat and skin. Coats shine from this bar's goat's milk with the essential oils of Lavender, Citronella and Cedarwood. 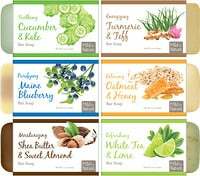 Saponified 100% food grade olive, coconut, palm and castor oil, goats milk, aloe, citronella, and other pure essential oils.